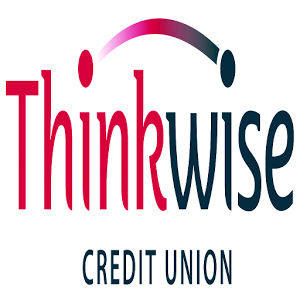 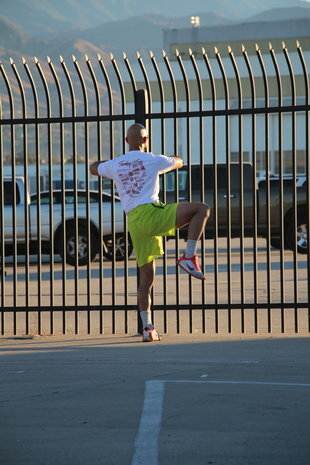 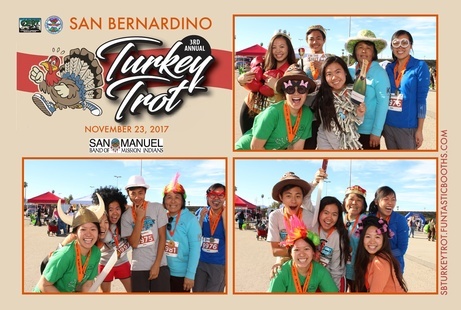 Miss the Turkey Trot in person? 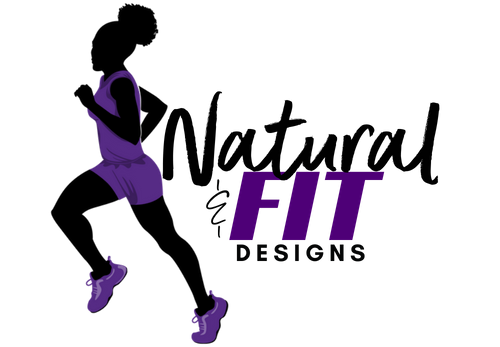 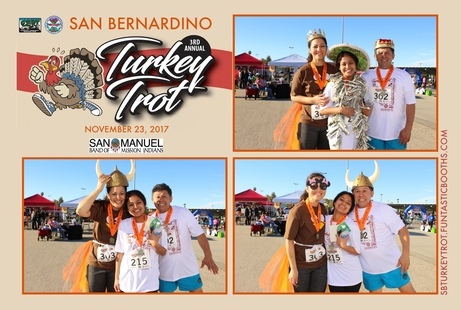 Try the Turkey Trot Virtual Run! 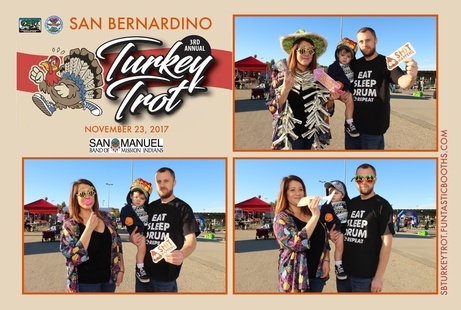 A THANSKGIVING TRADITION For San Bernardino County Families! 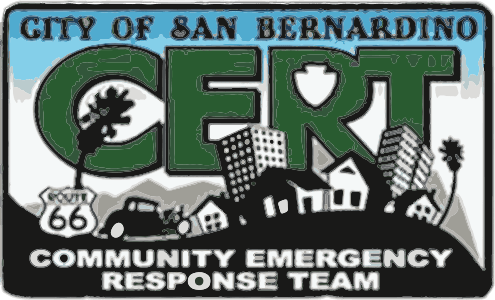 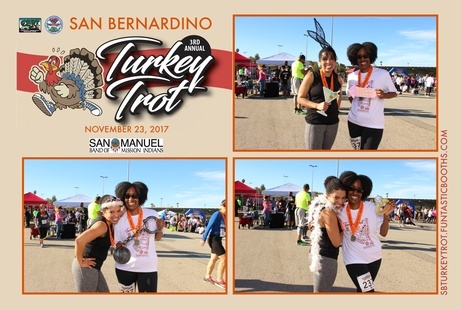 The San Bernardino Community Emergency Response Team is celebrating the 4th Annual Turkey Trot filled with fun on Thanksgiving morning! 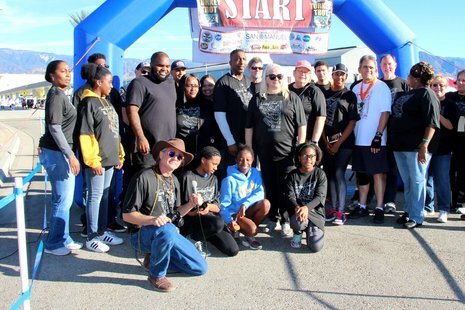 Bring your family and friends to wobble before you gobble. 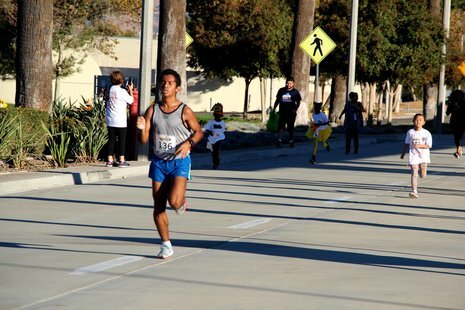 Our flat, scenic race featuring a 10K, 5K Family Fun Run and Kiddy Walk. 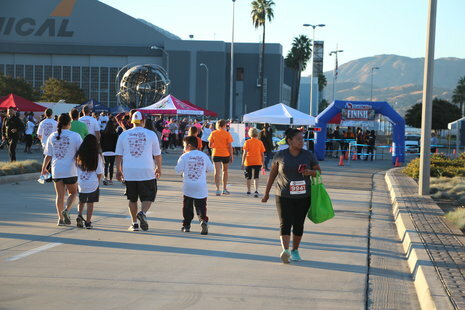 Participants will receive a shirt and medal. 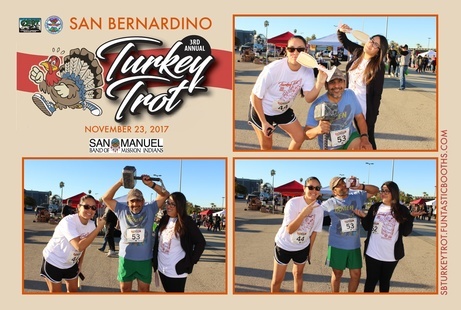 Join us on Thanksgiving Day and give yourself an excuse for an extra piece of pie! 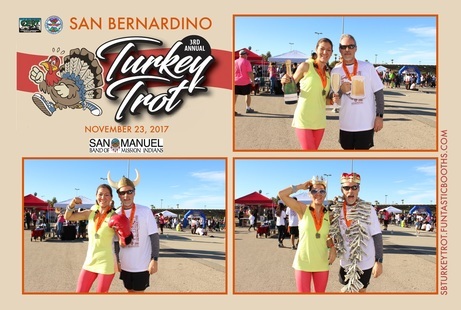 Now open: Turkey Trot Virtual Run registration! 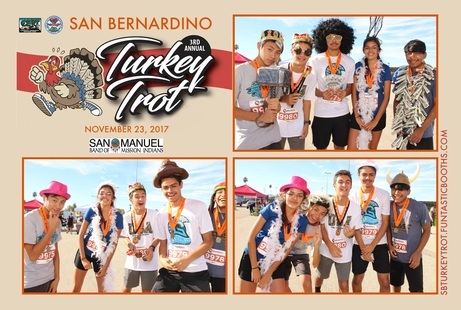 Another chance to participate in the Turkey Trot tradition! 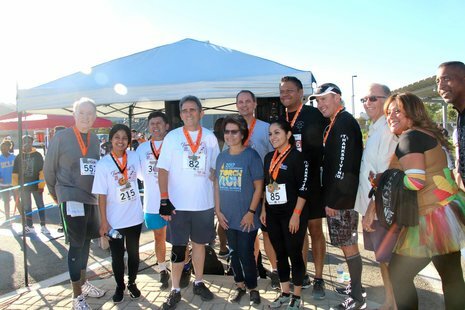 Complete four events in four cities to receive a special medal! 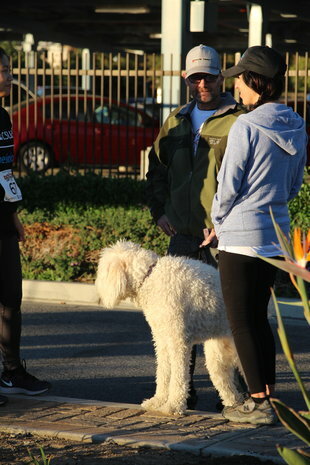 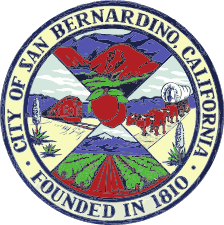 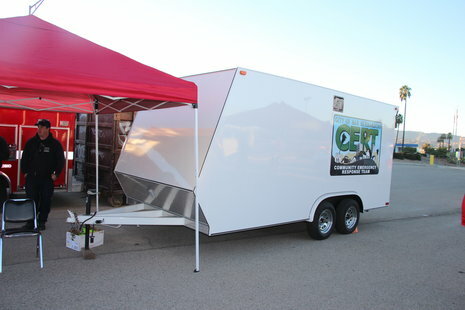 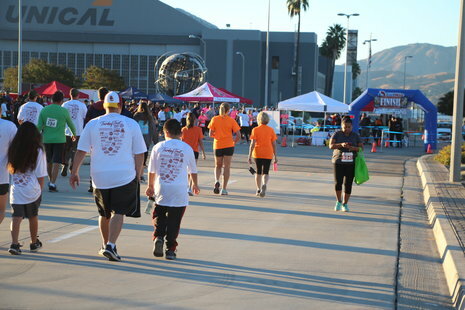 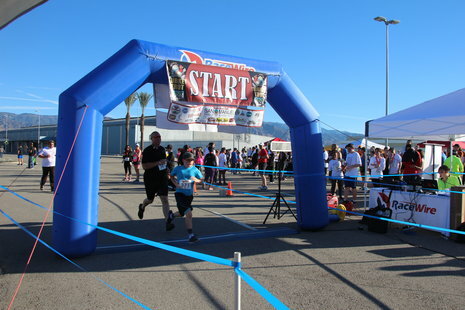 Welcome to San Bernardino County's first running series! 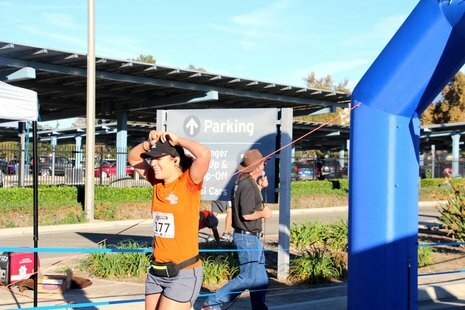 Four of the county’s largest races are collaborating to bring you this one-of-a-kind challenge. 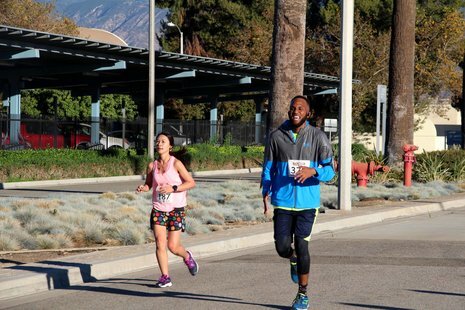 Complete any distance in the San Bernardino Turkey Trot, Loma Linda Holiday Classic, Highland Y Run, and A Run Through Redlands to receive the challenger medal. 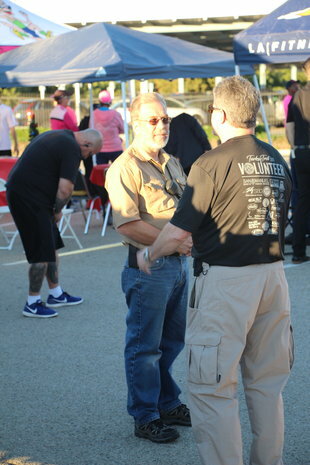 You can participate or be a volunteer. 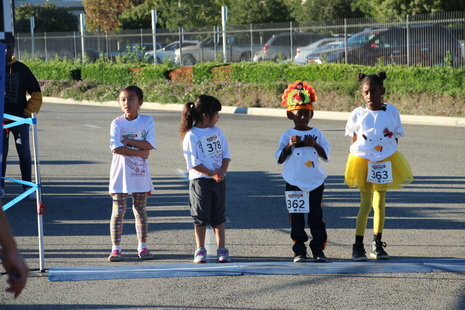 Celebrate the 4th Annual Turkey Trot with us Thanksgiving morning and wobble before you gobble! 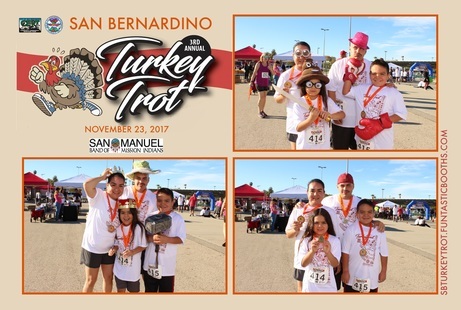 Join us on Thanksgiving Day and give yourself an excuse for an extra piece of pie! 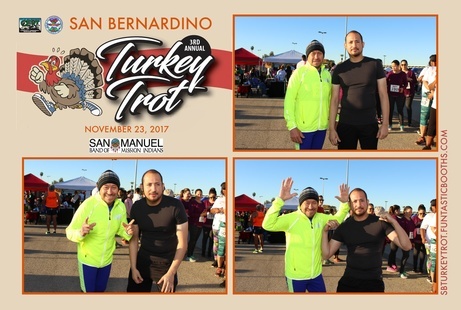 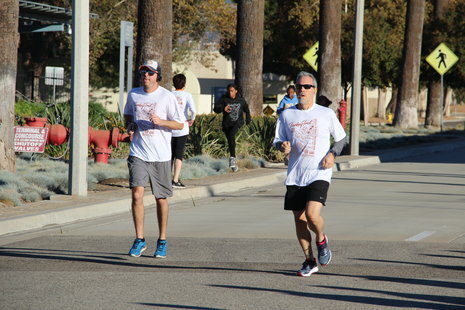 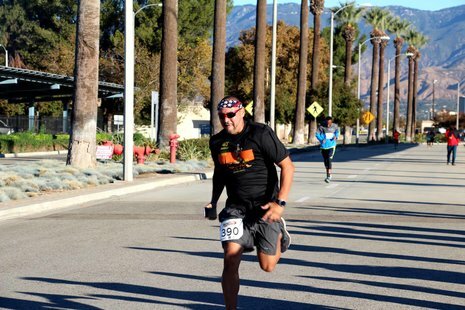 © 2018 San Bernardino Turkey Trot.